Sample Bridal Gowns Clearnace Sale! 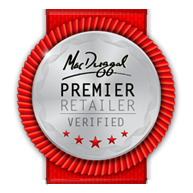 Celestial Brides is an authorized Premier Retailer for Mac Duggal. 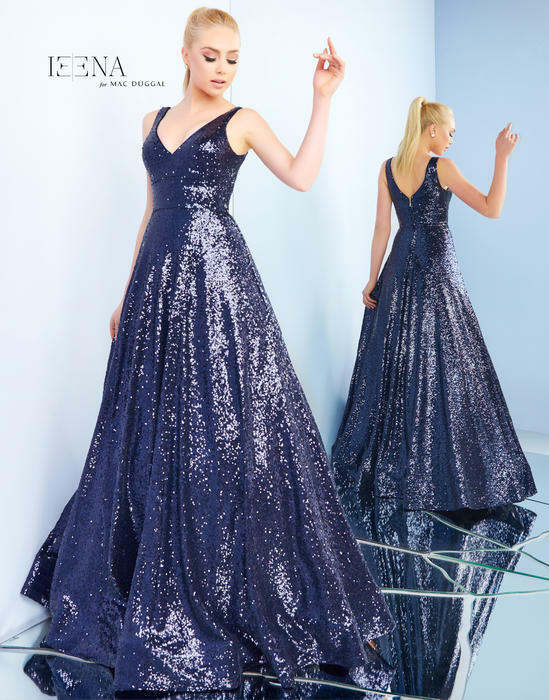 Welcome to the online shopping center of Celestial Brides & Prom. This year marks 20 years that Celestial Brides & Prom has been dressing fabulous women from all over the world. Our website is open 24/7 and here you can see every dress or gown available from our manufacturers. Although all are not in store, all are available to order and be delivered right to your doorstep. Our bridal collections feature Allure, Allure Couture, Sophia Tolli, Martin Thornburg, Eve of Milady and Amalia Carrara. 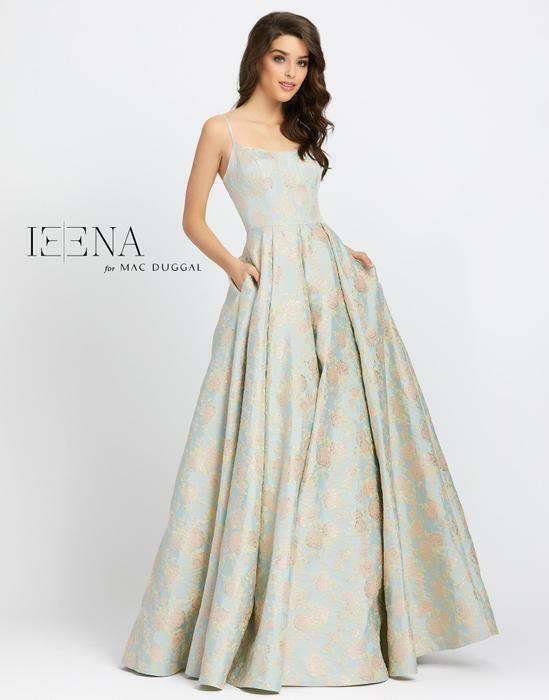 If you're looking for the perfect prom dress, we carry all the top prom designers including Sherri Hill Prom, Jovani Prom, JVN Prom, Ellie Wilde Prom, Johnathan Kayne Prom, Joshua McKinley Prom and MacDuggal Prom. And Pageant girls, we would never forget you. 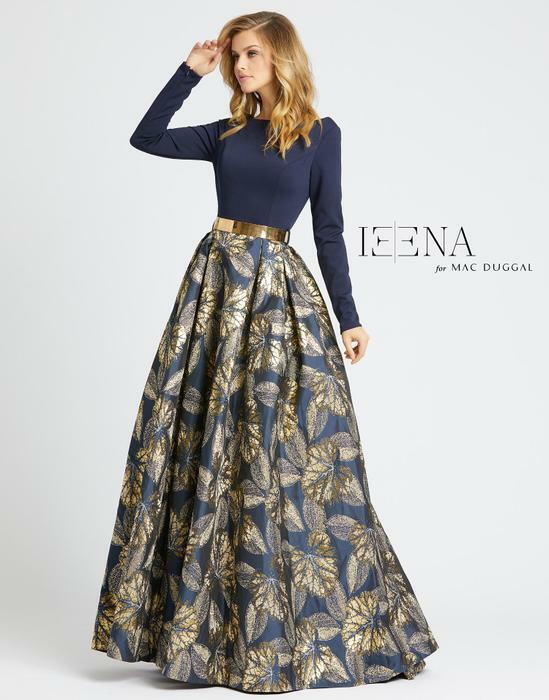 We have dressed winners on local, state, and NATIONAL runways. 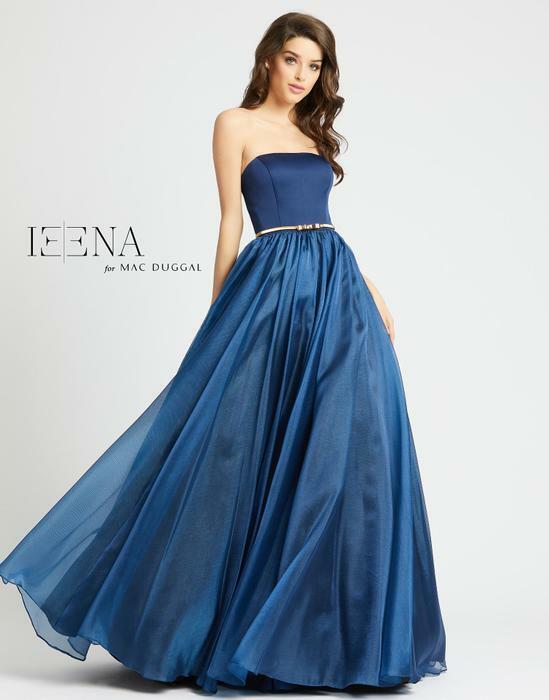 We carry Sherri Hill Pageant, MacDuggal Pageant, Johnathan Kayne Pageant, and Jovani Pageant.